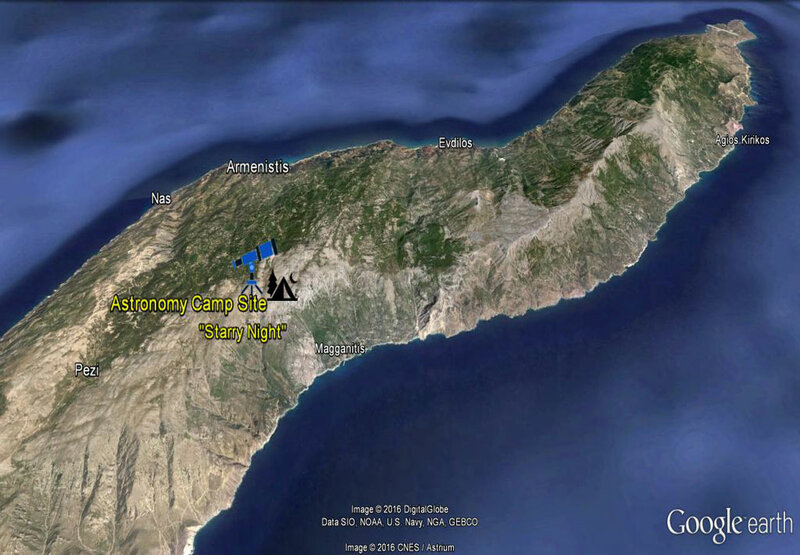 Ikaria Stargazing Trip - Telescope Viewings - Experience the night sky high atop the mountains. Experience a unique stargazing evening at the top of Ikaria gazing at the stars, planets, moon, Milkyway, galaxies and other solar system and deep space objects. 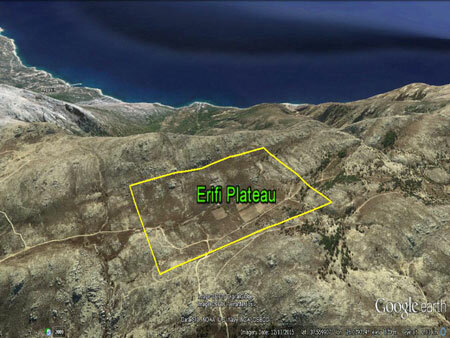 Relax under the stars and enjoy the wild beauty, peace and restfulness of the Erifi Plateau high atop the Ikarian mountains. 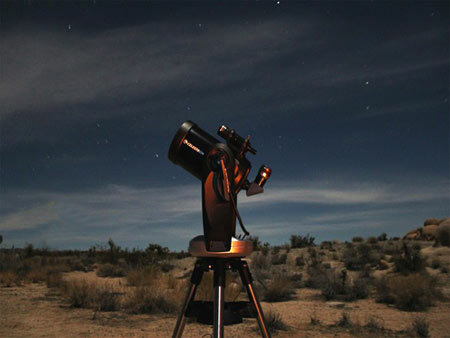 Our stargazing site and computerized telescope are located in an ideal wide open "darksky" location with clear 360 degree views of the night sky and zero "light pollution". 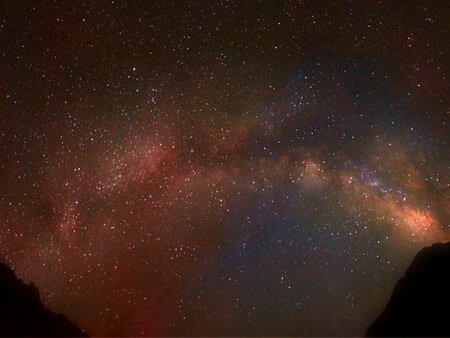 You've never seen the stars, planets, moon and Milkyway so bright like this before! 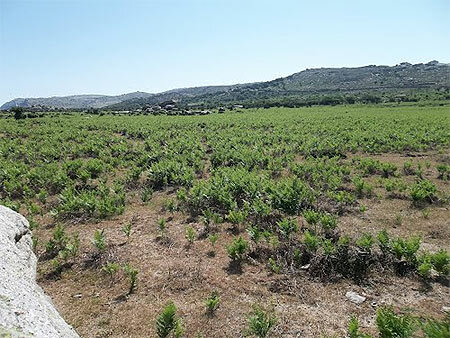 Accessible with our 4 X 4 vehicle and located in the Pezi region at an altitude of 900m., the wild and beautiful Erifi Plateau is also an EU Natura 2000 protected habitat and bird sanctuary. 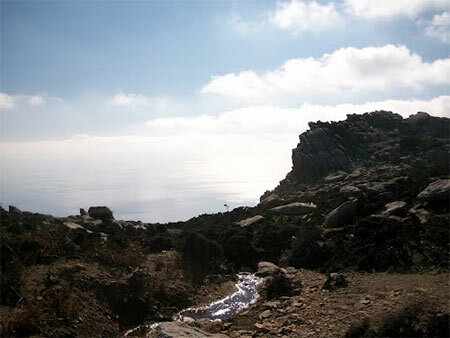 Way up here is where you find the "real" Ikaria! Its also the best place to enjoy both the sunset and sunrise, and when the moon is our secret "spot" is absolutely magical! Its also the perfect place to be "mindful" of our surroundings and "detox" for a night away from the digital world. 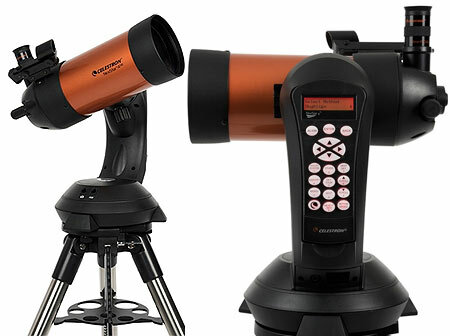 Bring yourself back in tune with yourself, your family, friends and nature while observing the Cosmos with our high quality computerized multimedia Celestron NexStar telescope. Your guide will set everything up and even help you take photos through the telescope with your digital camera or smartphone. 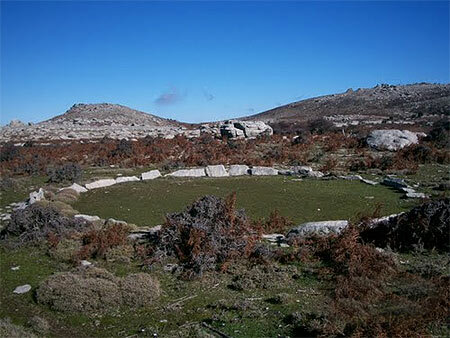 from € 52 including transfers, guide, telescope viewing and snacks. 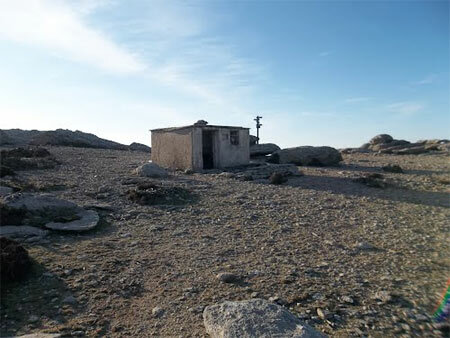 Trip Logistics: We will pick you up in Armenistis after your dinner around 8:00pm and drive 30 minutes up to our darksky stargazing site at the top of the mountain in Pezi region at an altitude of 900m. Upon arrival your guide will set up the telescope, camping chairs/table and snacks/refreshments/wine and distribute night vision head lamps. While your guide is setting up and aligning the telescope you will have time to watch the sunset and explore the area on foot. Just after dark your guided telescope viewing begins. 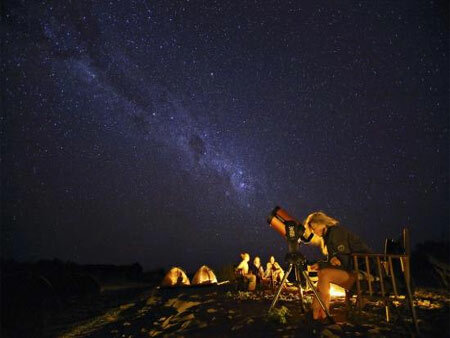 Your guide will remain with you the entire time and our 4 X 4 vehicle will also remain at the stargazing site. 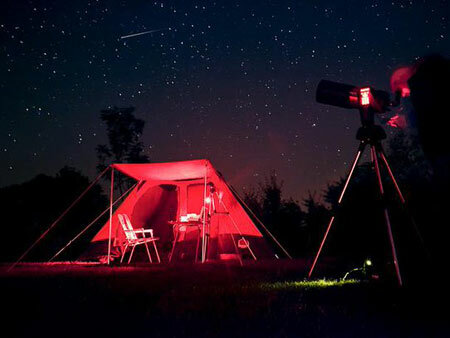 We can transfer you back to your hotel at any time you are ready after the telescope viewing. 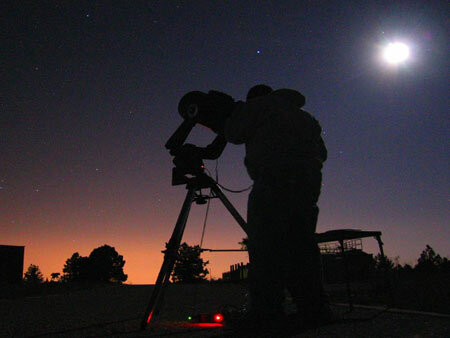 During full moon nights the tour and telescope is focused mostly on the moon. We can also arrange overnight camping at our stargazing spot if you would like to enjoy "sleeping under the stars" in Ikaria.